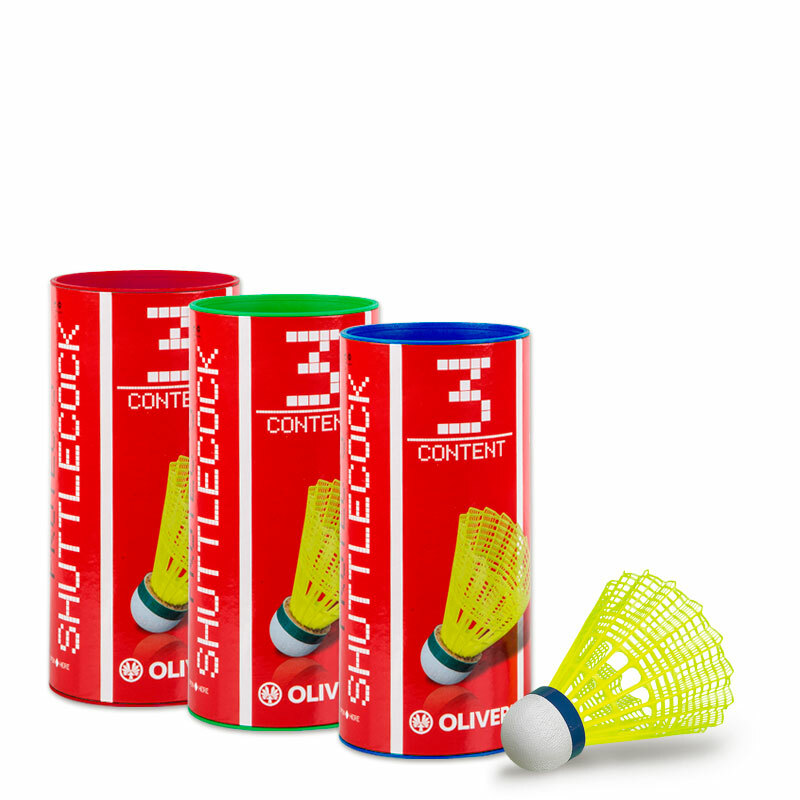 OLIVER premium ball which is permitted in German Bundes League and in the rankings of DBV. 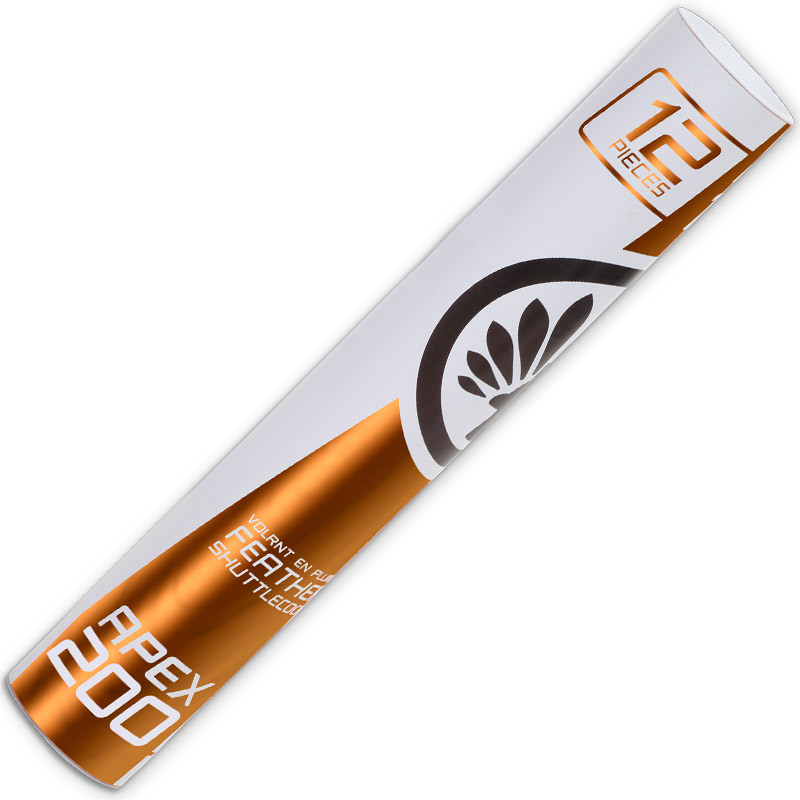 Deliverable in different speeds. 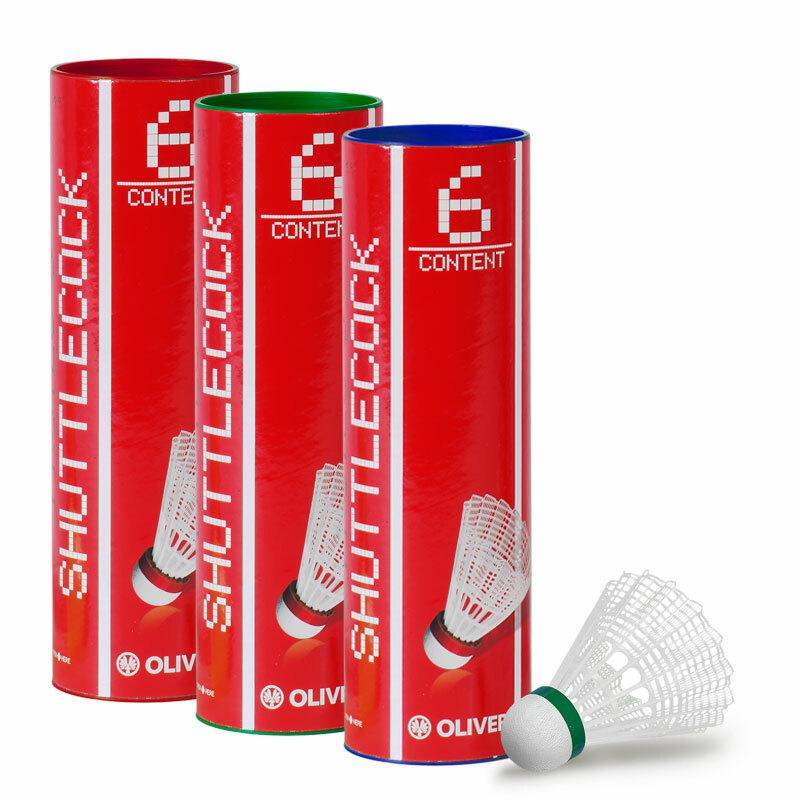 Official Shuttlecock of numerous clubs in Germany. 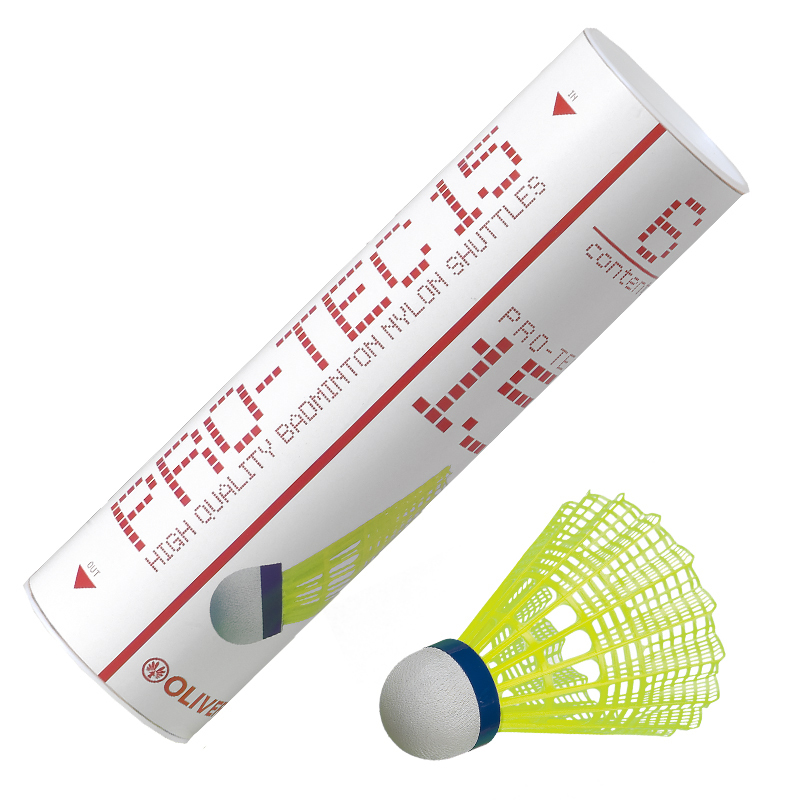 First-class durable tournament shuttlecock which is characterized through constant flight quality. Permitted in all Leagues in Germany. 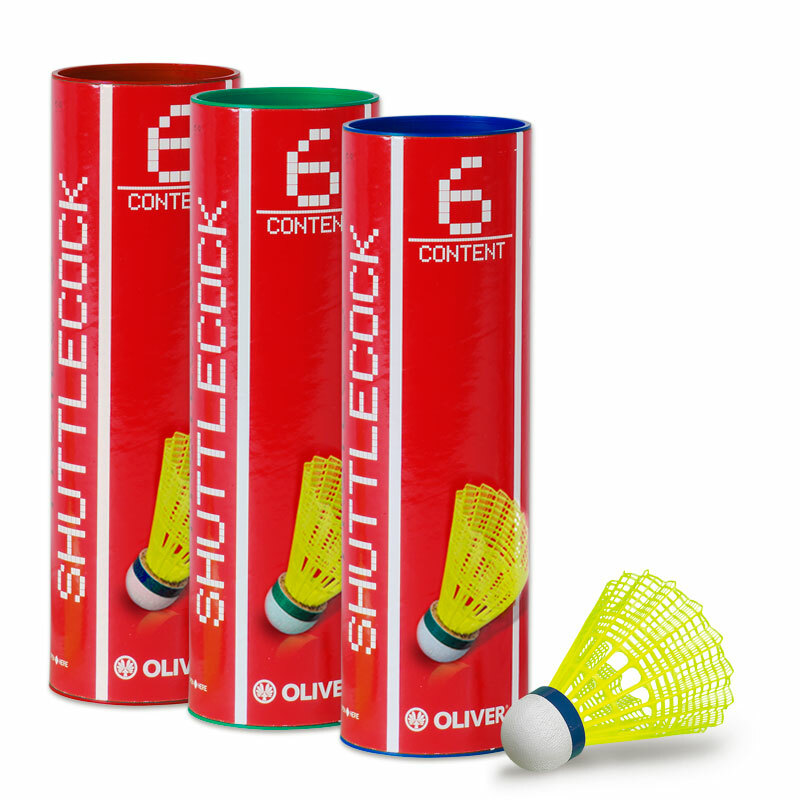 „The most reliable shuttlecock on the market“, Donald Schulz Sport Göttingen,Germany. First-class Nylon-Balls characterized through extraordinary flight qualities. 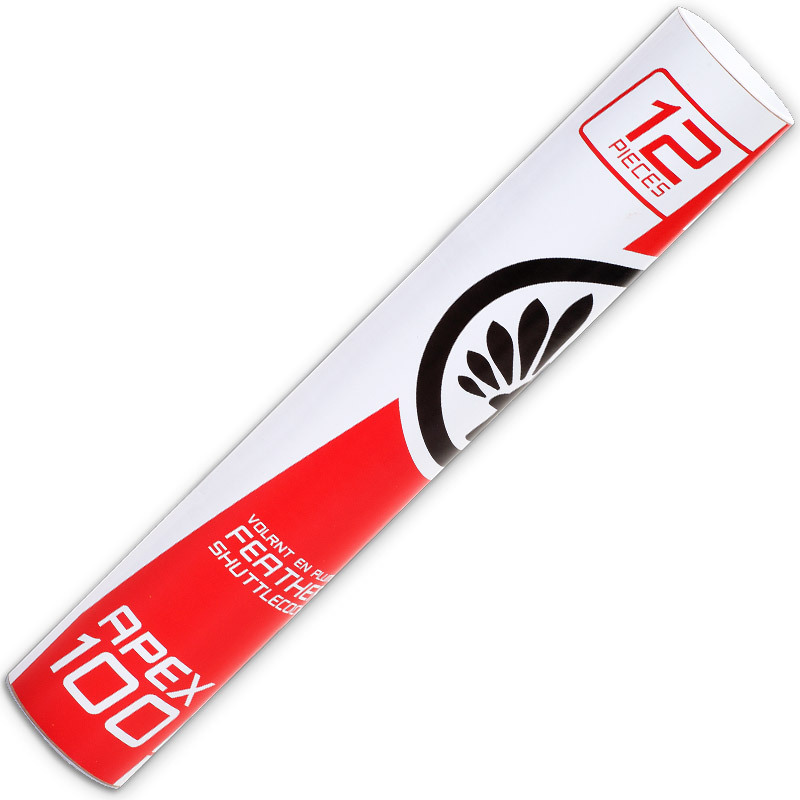 Available in different colours, speeds and quantities. 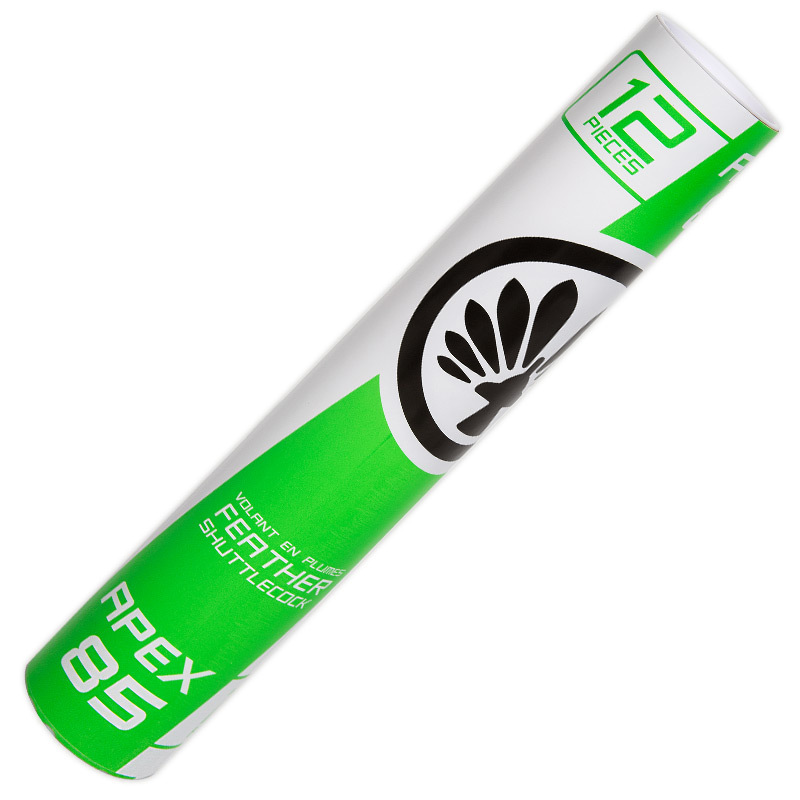 Durable Nylon-Ball characterized through good flight quality.